For the final day I did things in reserve. I had planned to do this for the first day and ended up making it for the last day and that too a day behind the schedule. The thing was I had to do a post on masalas as well. So you know you are going to get a theme on Indian Masala Powders! Anyway coming back to this recipe, I simply used the same recipe that I use for Tandoori Paneer and made with Aloo. The masala was simply irresistible and the tandoori masala can be stored as well. This dish though normally baked, I had to make do with stove top to dance in tune with the Madras power cuts. Of course I feel worse when I think of other cities having longer power cuts. I am not sure when we will overcome the shortage. That’s not in our hands, so lets talk about things that’s in our hands and this recipe is surely something we can make pretty often! 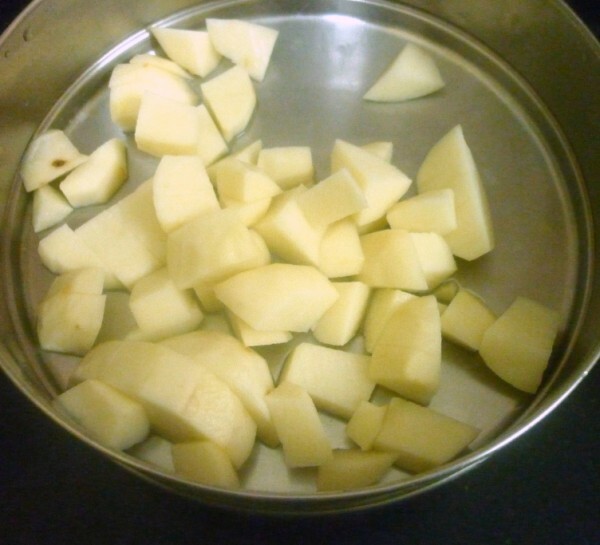 Peel and prick the potatoes well. 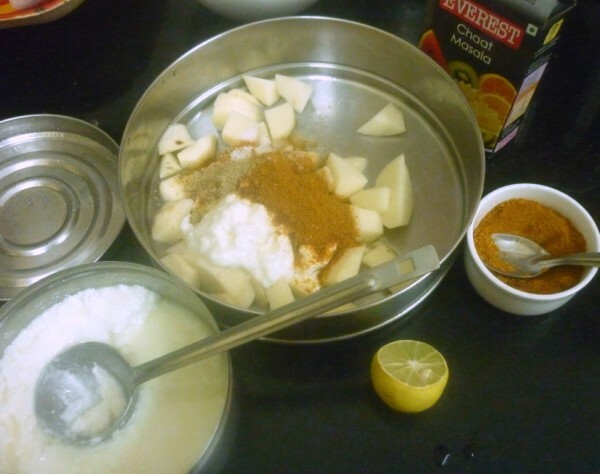 In a bowl, take the aloos, tandoori masala, curds, chat masala, salt and mix well. Marinate for 15 mins. 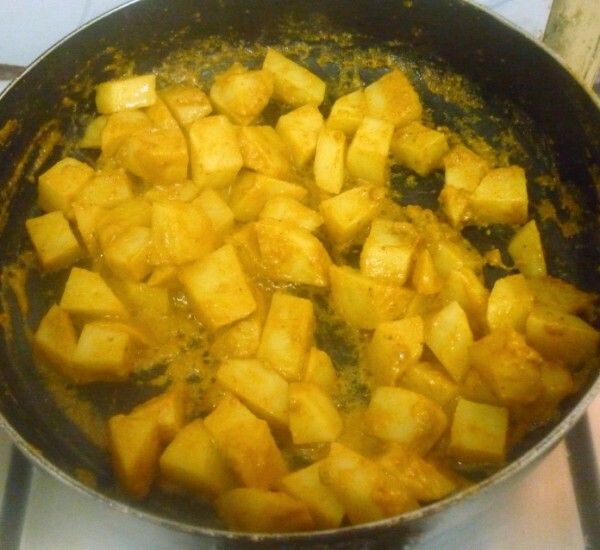 Heat a non stick pan, grease with oil and transfer the aloo along with the marinade and cover with lid and cook till tender. After 10 mins, remove the lid and start sauteeing. When the outer is nicely browned, add a tsp of ghee and cook on high. You should get a nice browned effect on the top. This is normally baked. If you are baking, then grease a baking tray and tranfer the content and bake for 15 – 20 mins at 185 deg C.
Such a droolworthy tandoori aloo, love to have them with a bowl of curd rice. 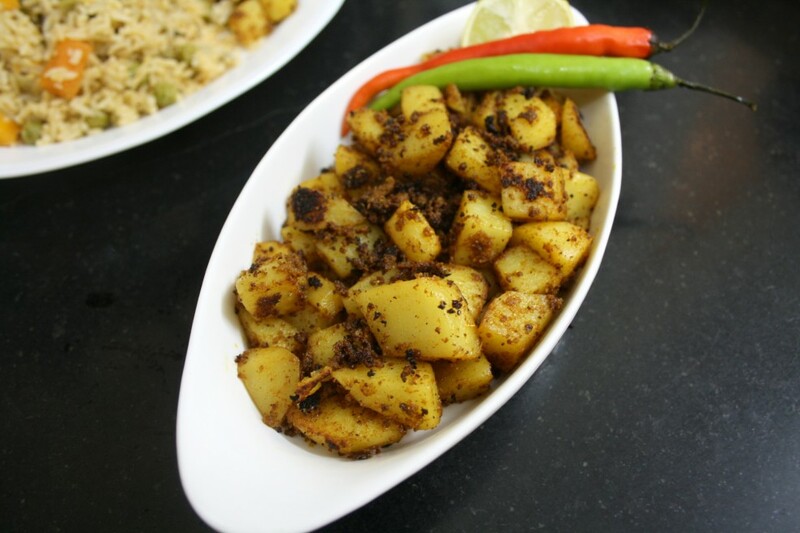 That's probably the most flavorful aloo dish. My hubby is going to love this. Will try soon. 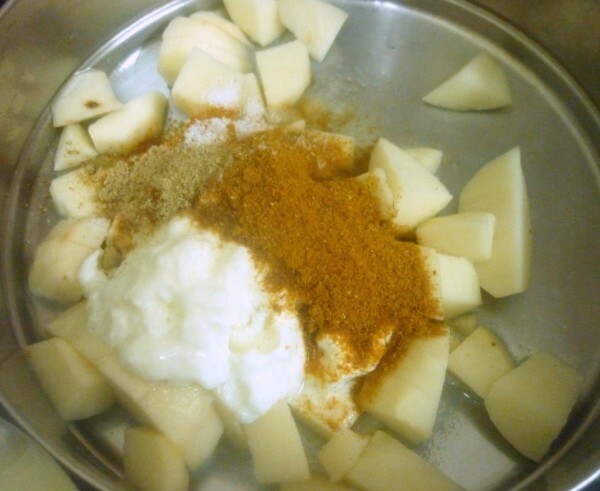 This looks yum…will try your recipe, thanks for sharing. wow that is so tasty and lipsmacking!!! 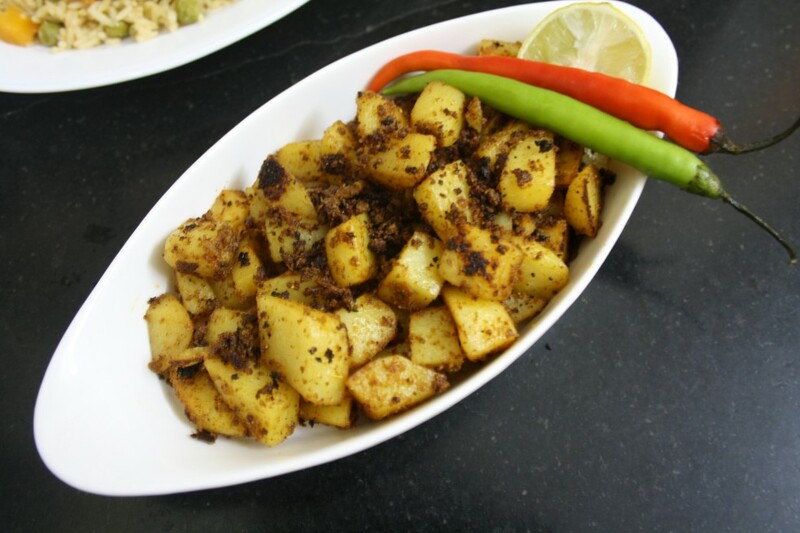 bookmarking this tandoori delicious aloo!!! 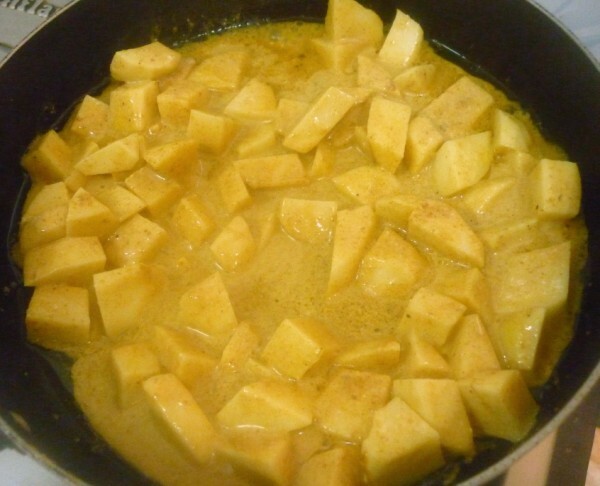 The aloo looks amazing though!